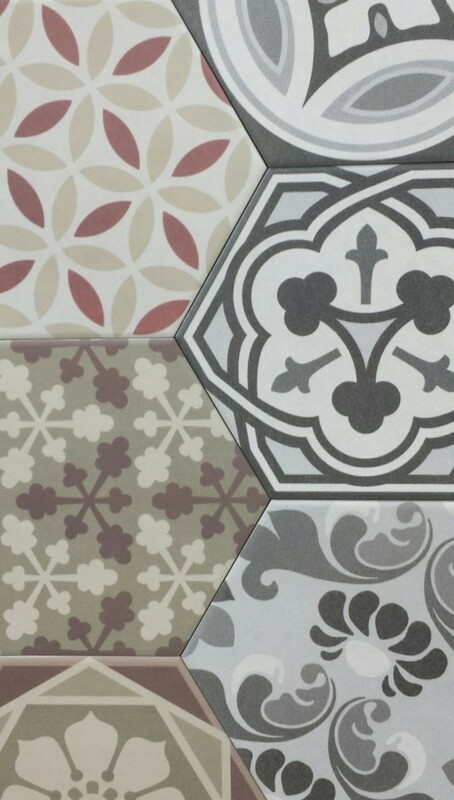 Our Spring Sale finishes on bank holiday Monday, so get down here and get your orders in before you miss out on our 10% off all tiles offer. 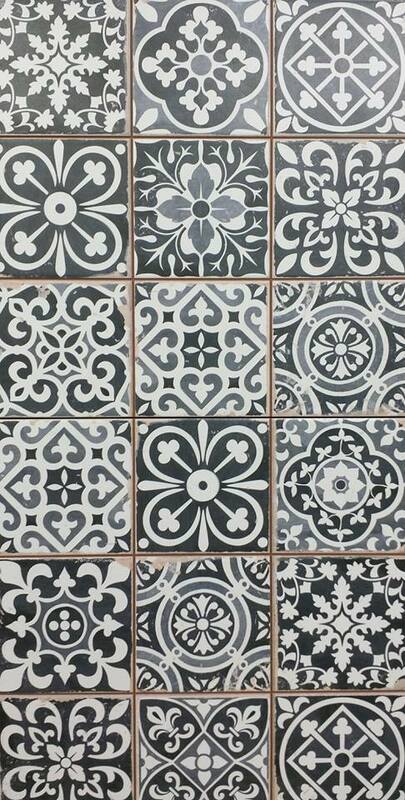 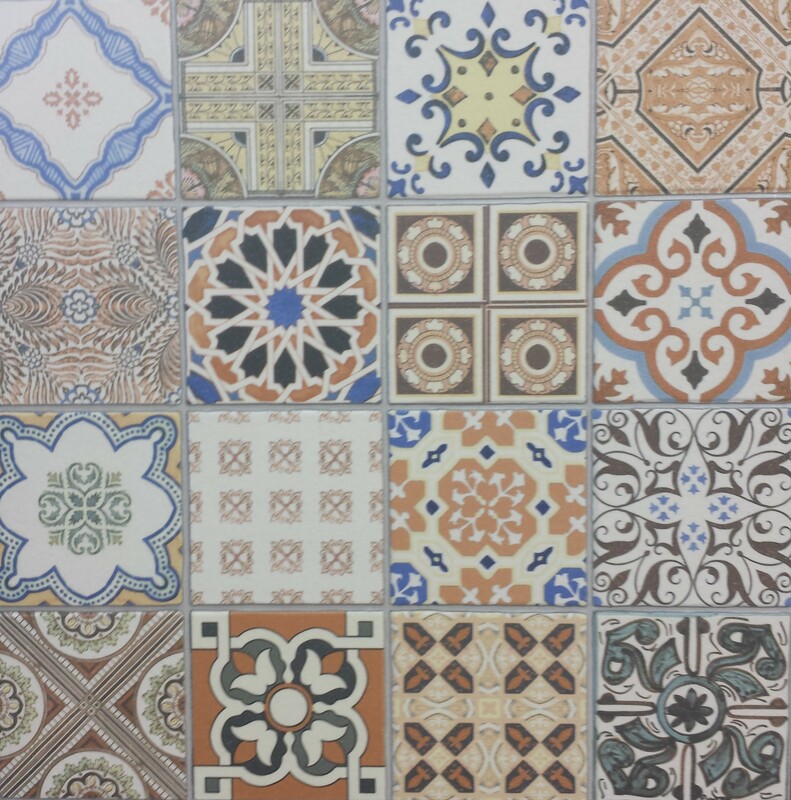 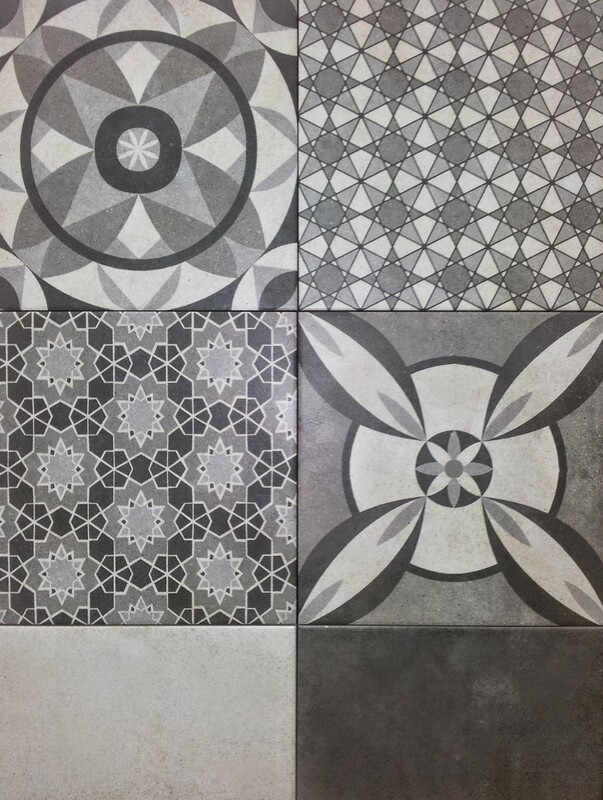 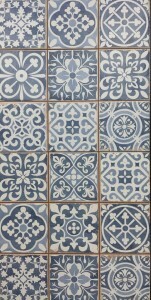 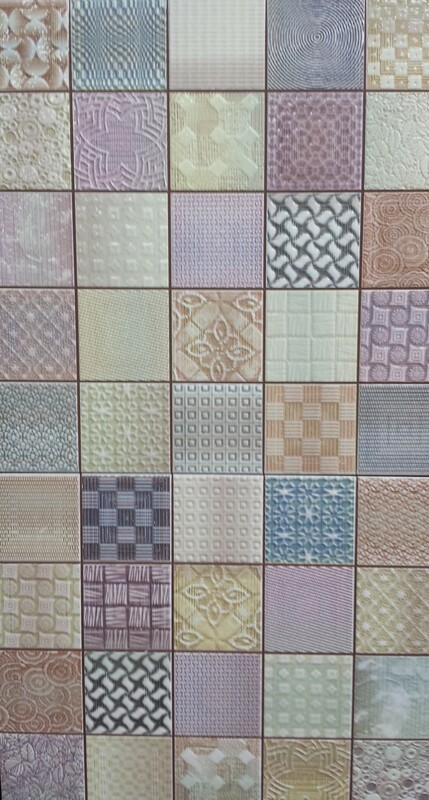 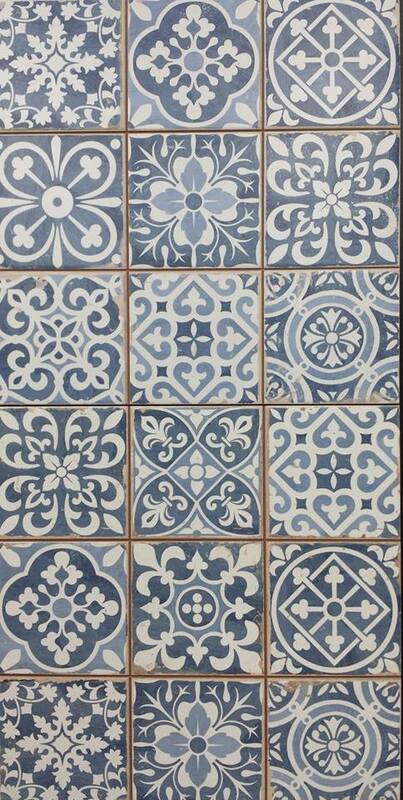 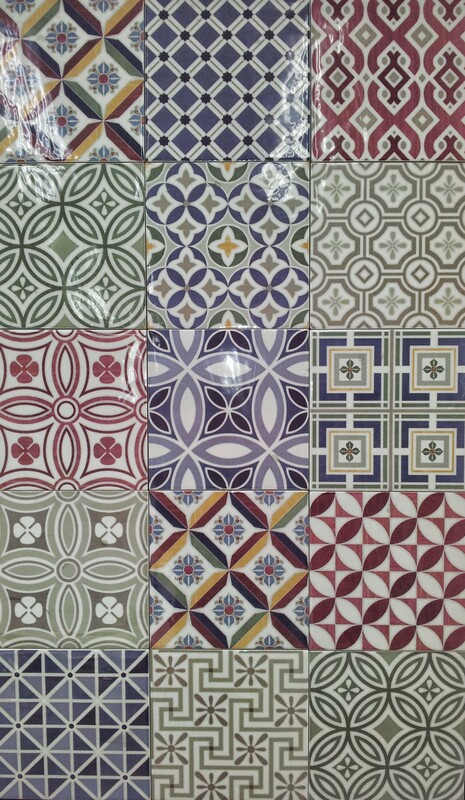 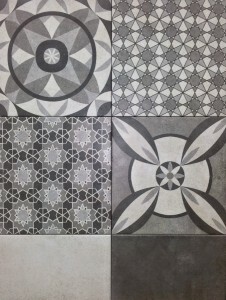 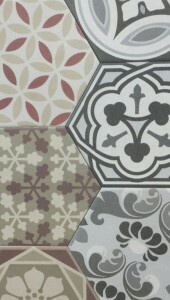 We have just increased our range of ceramic Moroccan style tiles to include these beauties! 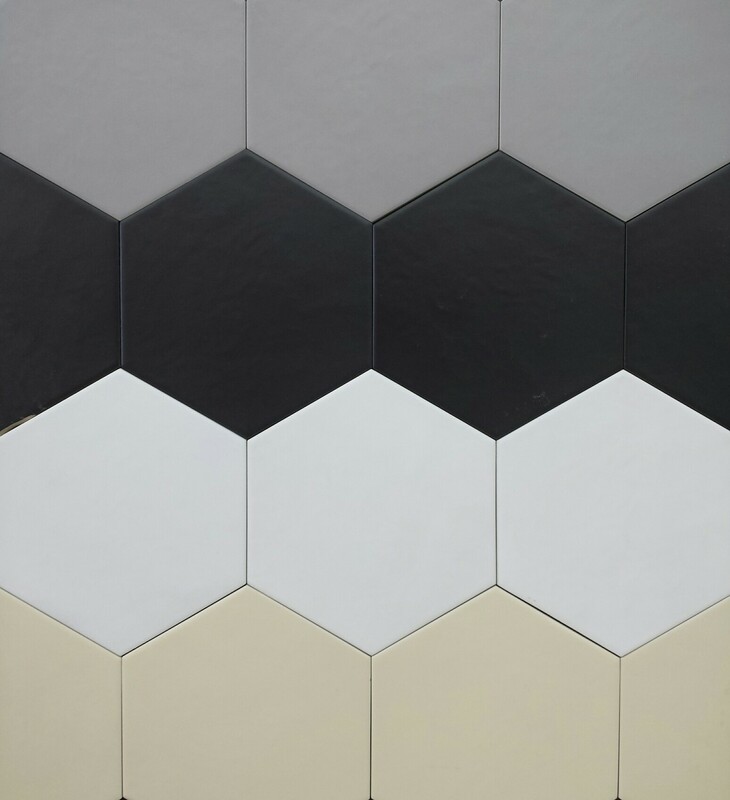 Our ranges are growing by the week, so make sure you check our Facebook page and blog to keep up to date with our new products. 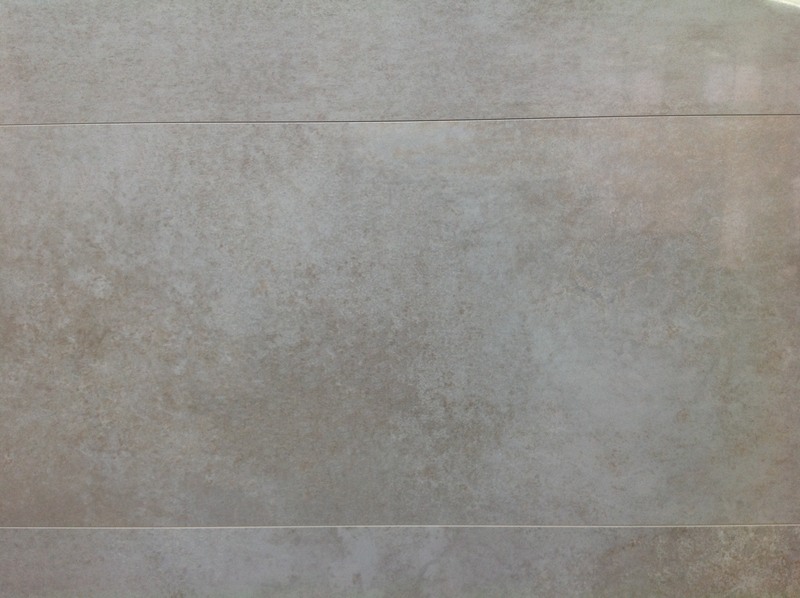 Whether you have tiles in your kitchen, bathroom or conservatory, applying a sealant is essential in order to protect stone tiling from gradual long term damage and erosion. 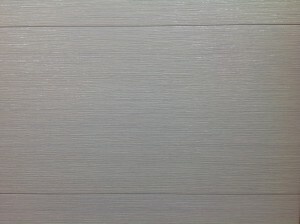 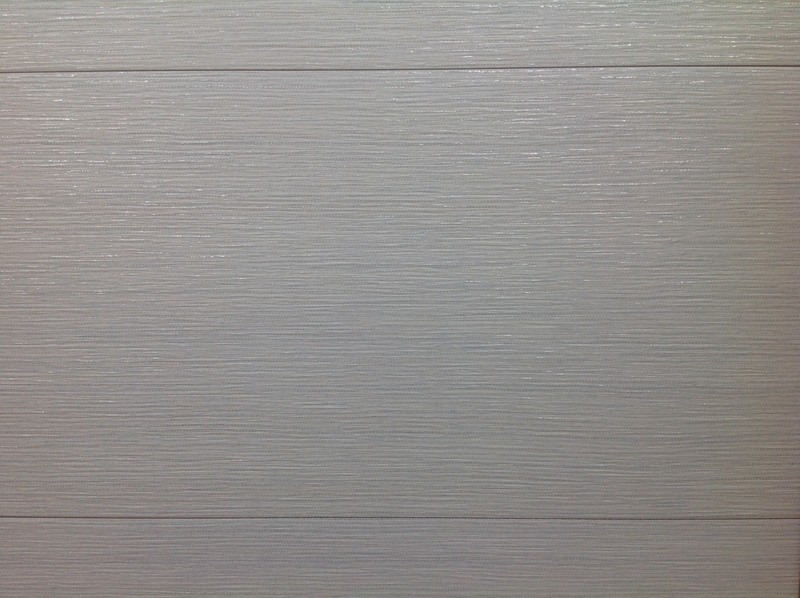 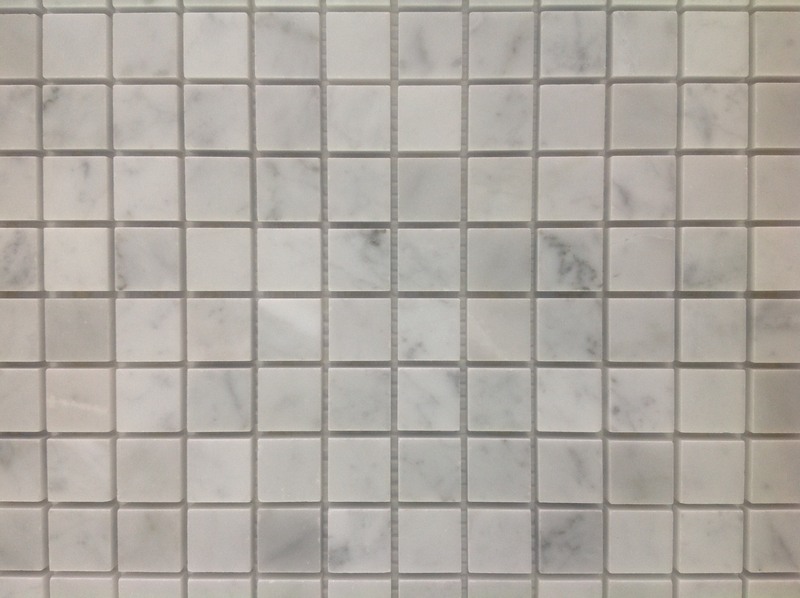 Applying a sealant is not only beneficial for the durability of the tiling. 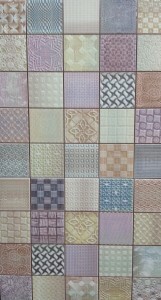 It also provides added design bonuses including a glossier finish and further colour enhancement. 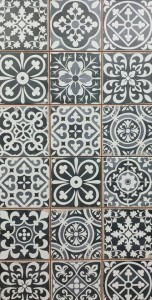 Another way to maintain healthy looking tiles is regular cleaning, which needs to be done appropriately in order to prevent further damage. 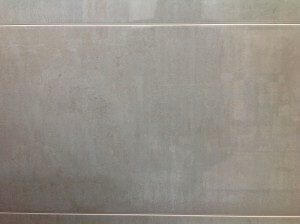 Sealant is generally considered to be a worthwhile purchase as it provides higher resistance against potential stains and possesses a long lasting trait whereby you only have to apply the sealant once to cover many years of protection. 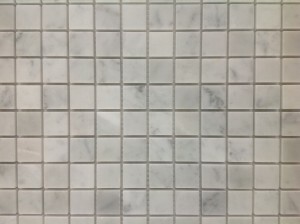 Tiling should be accompanied by sealant before, after and during the installation process. 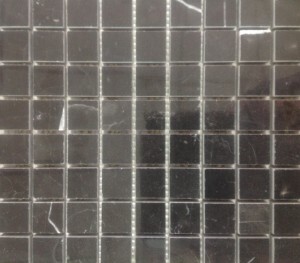 If you seal tiles in this way, you are much more likely to benefit from long term tile protection. 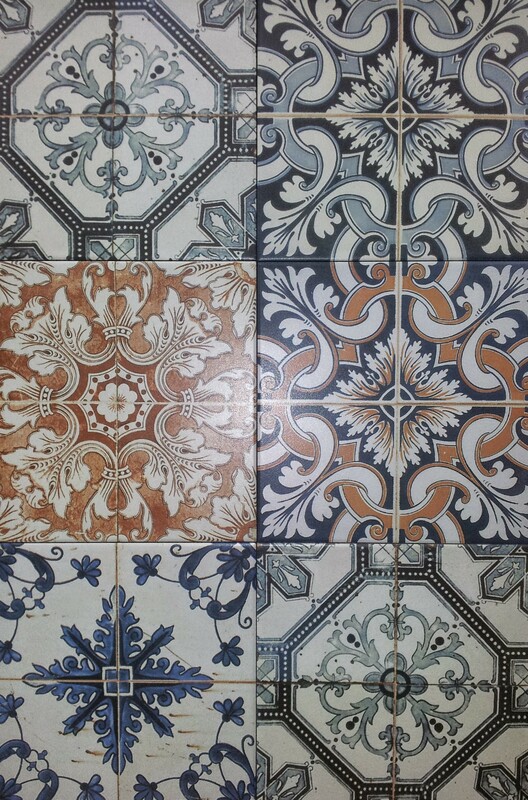 When cleaning your tiles, always make sure that you use the right kind of cleaning product. 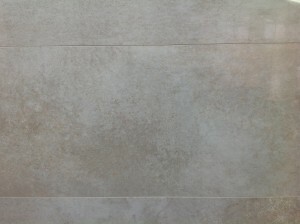 Many solutions are acidic and stone tiles such as limestone and travertine are alkaline. It’s vitally important that you purchase PH neutral solutions that won’t cause further disintegration to tiles. 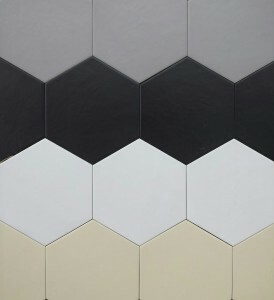 If you use the same brand when applying sealer and cleaning your tiles, they are likely to have been manufactured for each other, providing a reliable outcome for your tiles. 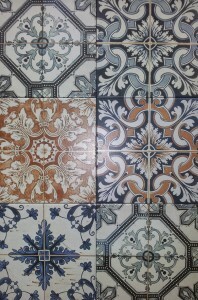 This work was completed by one of our professional fitters for a designers new house. 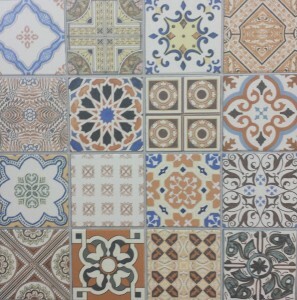 He wanted the same stone in the same style throughout the downstairs of his home to then continue out to form a patio. 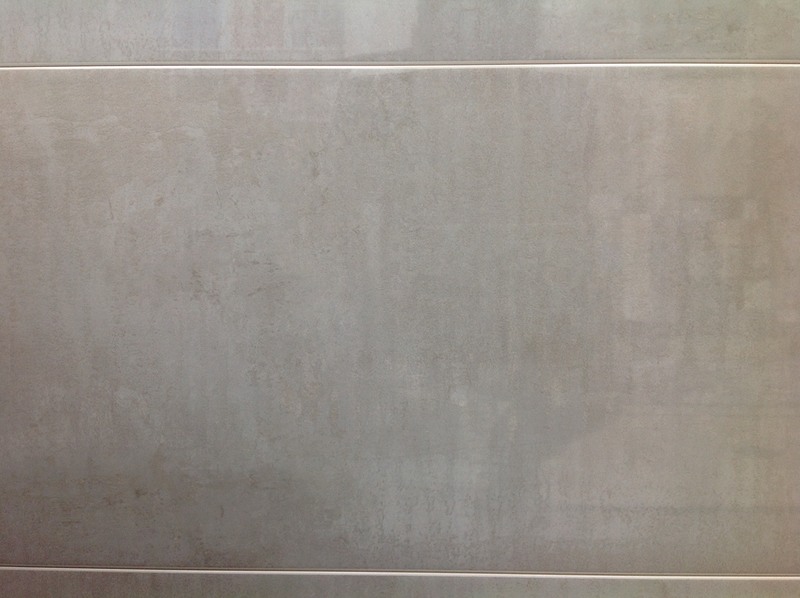 Seamless lines were created joining the two sections to provide an elegant running flow out through the large glass doors. 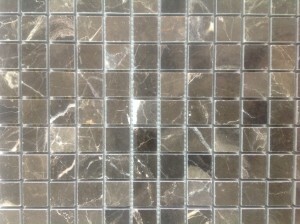 These are just a few examples of our natural marble stone mosaics and are fine examples of Dark Emprador, Italian Carrara and Marquina marbles respectively. 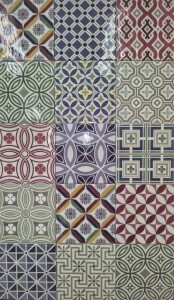 Call in to our shop or visit our showroom for more information on these tiles as well as anything else you may be interested in.